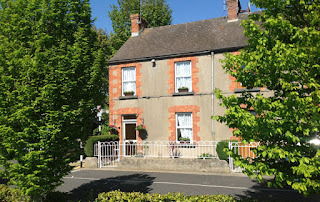 Bridge View B&B is situated in the heart of Kilkenny City, County Kilkenny. 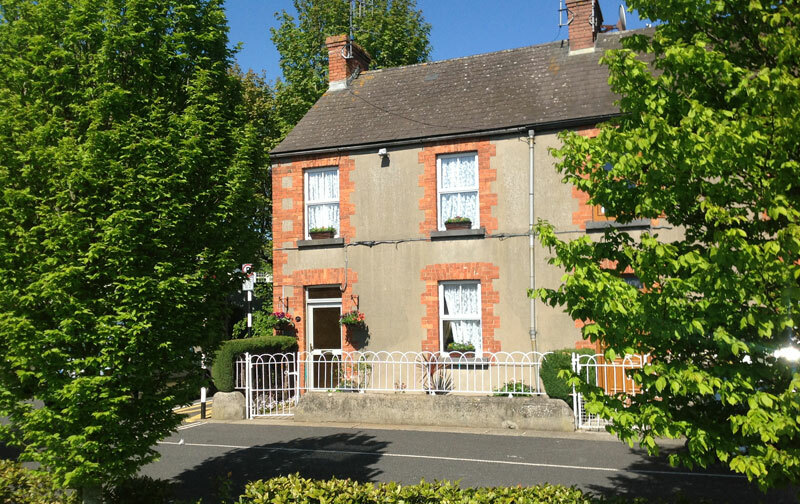 Set in a quiet cul de sac, it offers a warm and friendly place to stay. 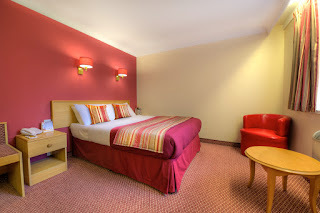 The guest rooms are homely and provide a comfortable place to stay when exploring Kilkenny. 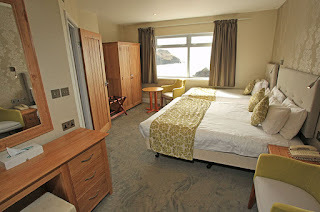 All rooms include tea and coffee making facilities, en suite bathrooms & Wi-Fi access. 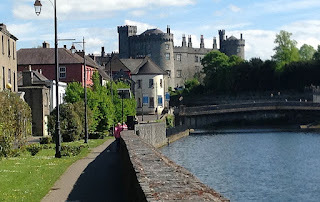 The B&B is in the shadow of Kilkenny Castle and overlooks the River Nore. 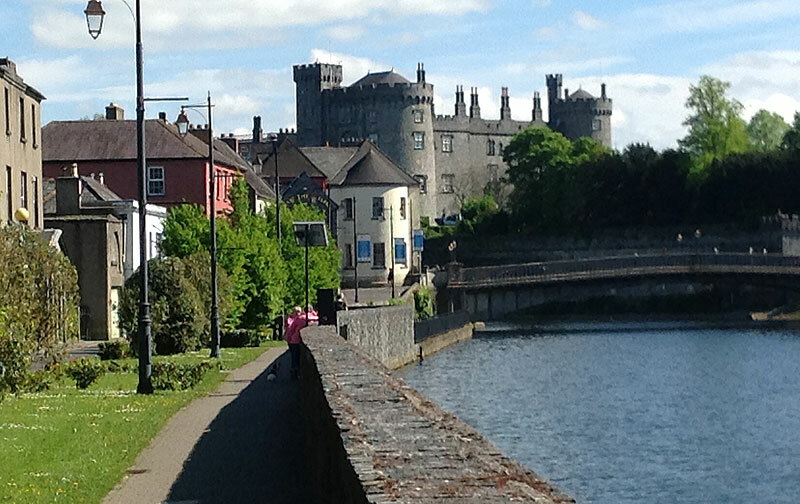 This superb castle is located on elevated ground beside the river at the south eastern end of the city. The castle was built in the thirteenth century on the site of an earlier fort. All shops & restaurants are within walking distance of the Bridge View. 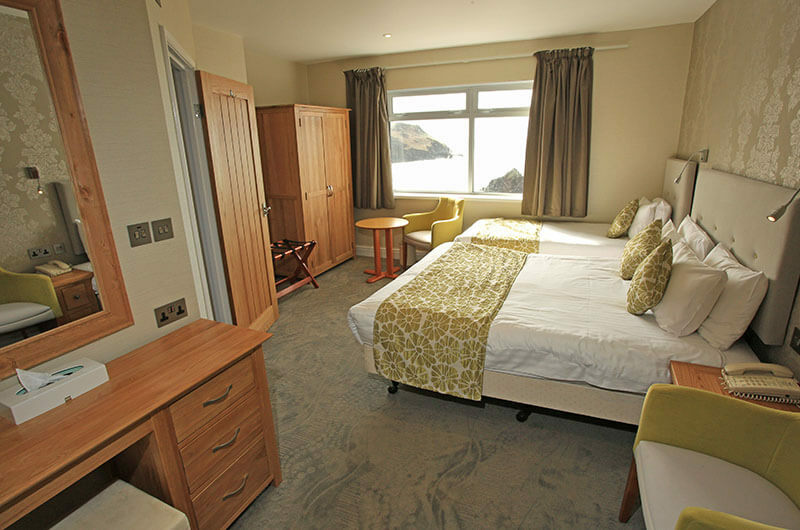 There are both twin & double bedrooms available, and all rooms have both baths and showers. 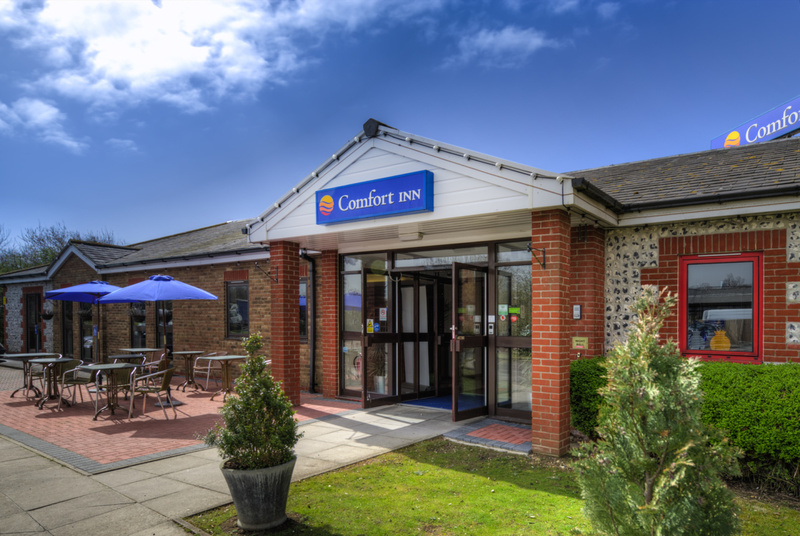 To make guests feel at home, all the rooms are equipped with: 32" LCD TV, en suite bathroom, hairdryer, tea & coffee making facilities & complimentary wireless internet access. The hotel has a bar and restaurant area for guests to use. The bar is open 11am - 11pm Monday - Saturday, and 12 noon - 10.30pm on a Sunday. 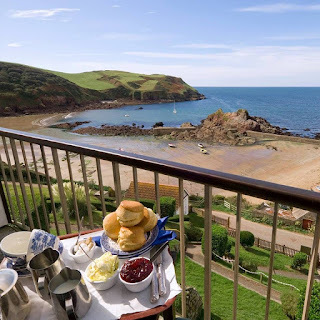 The hotel is in a great base to begin your explorations of the surrounding area. 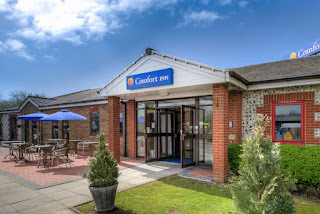 Located just five minutes from Arundel Train Station, with a prime location on the A27 between Arundel and the seaside town of Littlehampton, it's within easy reach of many of the area's top sights and activities.